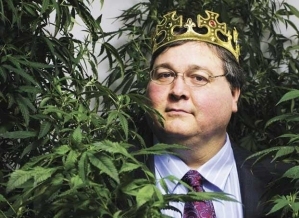 Paul Stanford is an award winning cannabis cultivator and has given away over 200 kilos of free marijuana a year to sick and dying patients over the last 12 years. 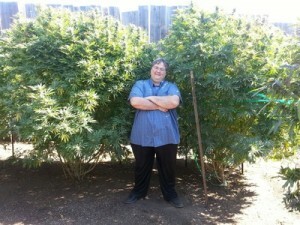 He grows this medicine in legal medical cannabis gardens licensed by each state that he works in. The THCF medical cannabis garden in Portland, which has been featured dozens of times on local and national news (including CNN), is the most high profile medical cannabis garden in America! Paul grows his medical marijuana using a proprietary blend of techniques that utilize all organic methods to provide the healthiest medicine possible for the hundreds of patients that he helps every year. Some people ask how can he afford to give all this medicine away for free to so many patients, and he always responds to them by saying how can he afford not to help the sick and dying with the medicine they need. Paul considers it an honor and a duty to help medical marijuana patients get the medicine they need. 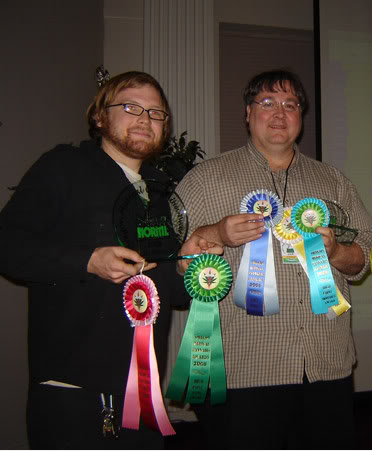 Paul swept a recent Oregon Medical Cannabis Awards winning the top three places. He took first place with his version of a strain known as Lemon Pledge, second with a strain called Train Wreck, and third with his Dynamite. Paul also won an honorable mention for best flavor with his Green Lantern. 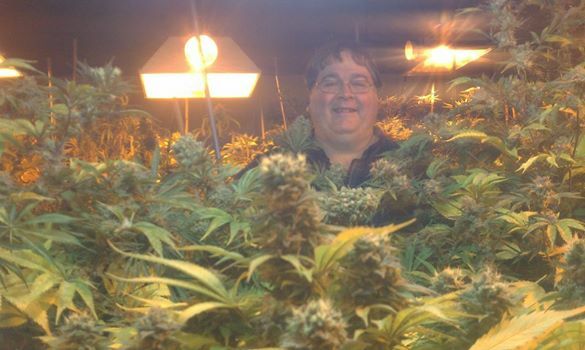 Paul continues to grow many award winning cannabis strains and in 2015 he has entered the High Times Cannabis Cup.